Having an extra property or even multiple properties to rent is an excellent way to secure additional income. However, while the people who don’t have properties to rent think that renting is all fun and games, the ones that are actually doing it know exactly how much work it entails. Aside from making sure that your property is well-maintained, secure and, most importantly occupied, you must also ensure that your tenants don’t entirely wreck the place. 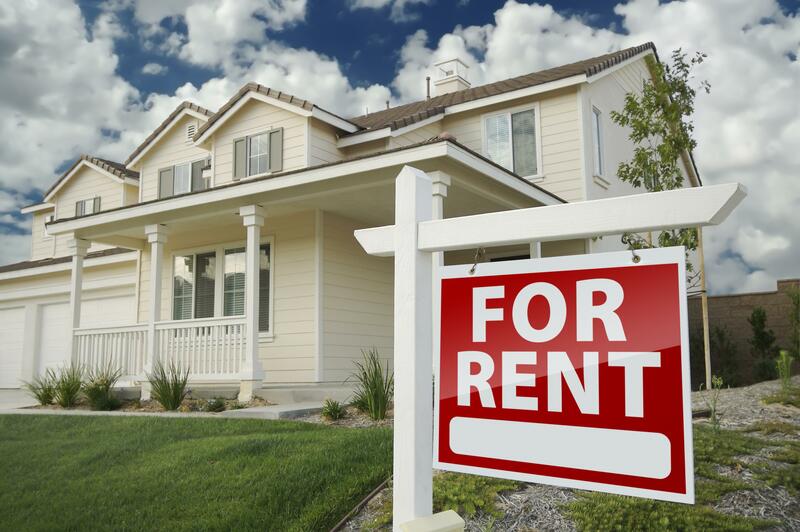 Furthermore, an ounce of prevention is worth pounds of cure, so check out these smart ways to tenant-proof your rental property. The reason behind this is simple – you should secure all the hanging fixtures in your rental property into studs to avoid having the tenants yank them out if they are not being careful enough. This applies to towel racks, wall-mounted coat hangers and any similar type of fixture. By securing them, you’ll avoid drilling unnecessary holes in your rental property’s walls every time a rack happens to fall off. Furthermore, see to it that you make it clear to your tenants that mounting a TV on any of the walls is out of the question. Simply put, you don’t want to be forced to fix your walls after every tenant. On that note, make sure you opt for a glossy instead of a matte finish when choosing your wall paint finish, to make cleaning any accidental spills off of the walls that much easier. Now, when windows and doors are concerned, you need to make sure that they are well-maintained and secure. However, you need to realize that some potential accidents may happen no matter how careful everyone is. For instance, a sudden wind may slam the window open and break it, or your tenants may end up accidentally locked out. If they get locked out of your property, make sure they don’t try to break themselves in but provide them with necessary emergency phone numbers upfront, to avoid any unnecessary damage to your property. The floors in your rental property will be experiencing a lot of wear and tear. That’s why you should look for the most practical way to cover them with some type of flooring solution. However, keep in mind that you should avoid carpets at all cost because not only are they basically just a disaster waiting to happen, but they are also quite difficult to clean and maintain, which means that you will need to replace them quite frequently. Therefore, consider faux wood or bamboo flooring solutions instead. Finally, you may insist on some additional means to keep your floors in the best possible shape. For instance, encourage your tenants to take their shoes off as soon as they enter your rental property by placing a shoe rack right next to the entrance door. This way, the floors will be exposed to far less dirt and grime which means that they will be much easier to clean and won’t require any harsh solutions. Furthermore, insist on felt pads for all the furniture feet to prevent any scratches and damage to your floors. Make sure you consider all of these tips when putting together a contract that you as a landlord and your tenants should sign and stick to before renting out your property. If any of these points is not being practised, you have the legal power to ask your tenants to repair all the damages done to your property. In the end, it’s in everyone’s interest that your rental property is clean, well-maintained and pleasant to live in, but some things you simply must disclose up front to avoid any unpleasant situations.